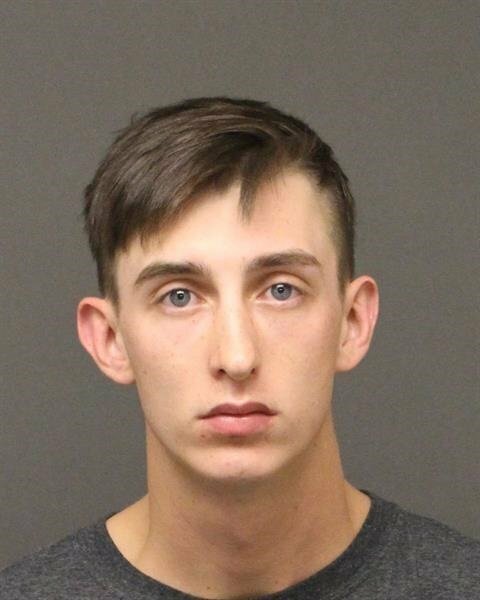 BULLHEAD CITY–A Bullhead City man was arrested over the weekend after investigations reportedly revealed he illegally used over $1,000 in store gift cards. Aaron Richard Teel, 21, is facing charges of fraudulent schemes and artifices. Bullhead City Police spokeswoman Emily Fromelt said store officials told police they were conducting a suspicious activity investigation involving a store employee, identified as Teel, who had allegedly been using store gift cards fraudulently since the end of April. Fromelt said the total loss the store was reporting was around $1,300. Teel was arrested Sunday at Target and taken to the Mohave County jail in Kingman.